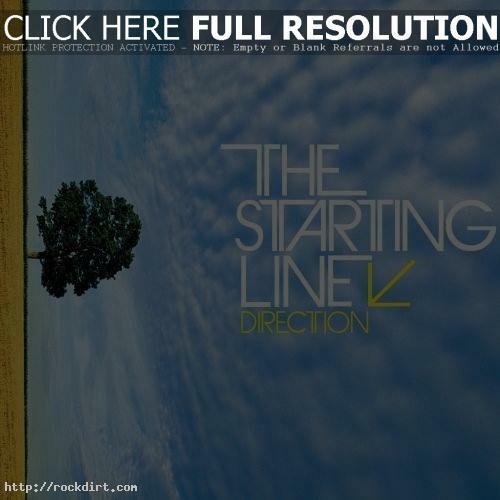 ShopRadioCast just launched the pre-order for the exclusive vinyl version of The Starting Line’s 2007 album ‘Direction’ ahead of its July 24th release date. The vinyl edition is limited to 1,500 copies – 500 on Yellow vinyl and 500 on Blue vinyl. Hot Topic will have an exclusive color available on July 24th which is limited to 500 copies as well.